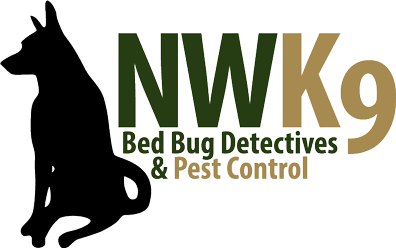 Trying to find the best Puget Sound bed bug removal team? At Northwest K9 Bed Bug Detectives, you’ll find exactly that. We are able to help you remove the bed bugs or other pests in your home. Don’t live another day with pests in your home. Contact us today to get started with the removal process.